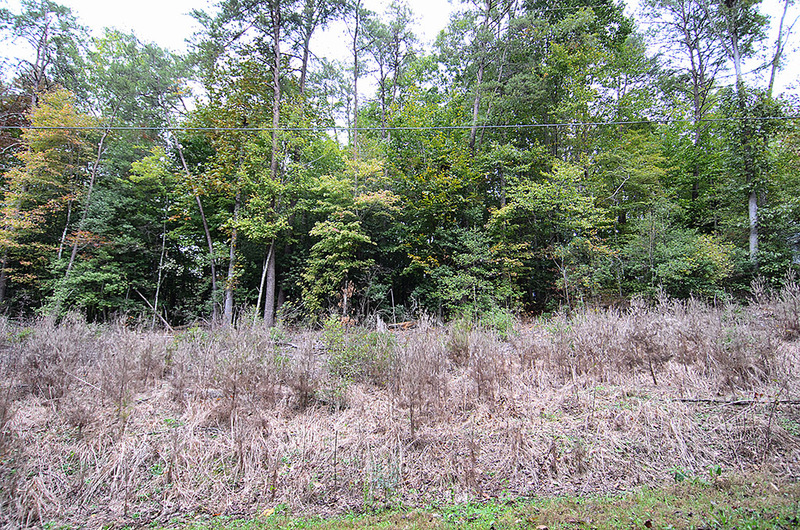 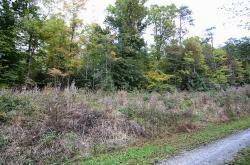 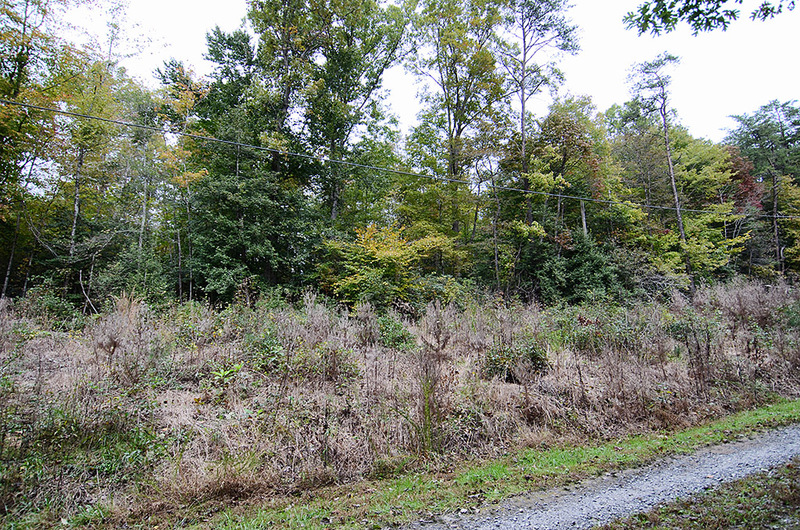 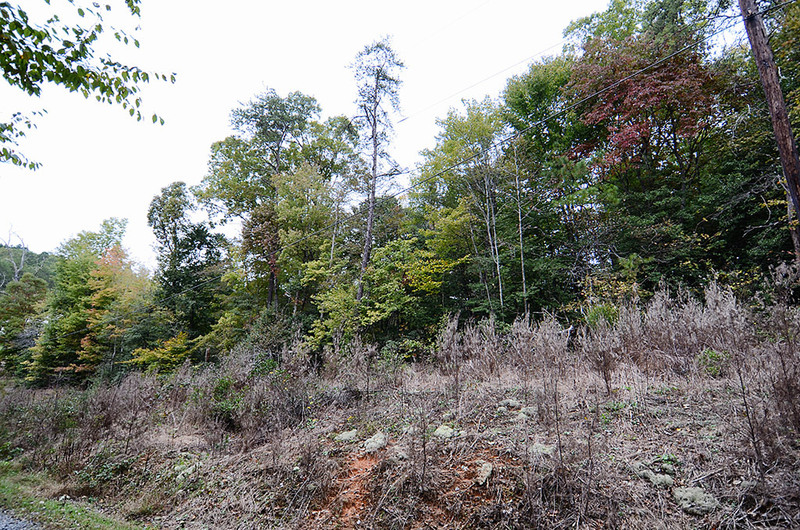 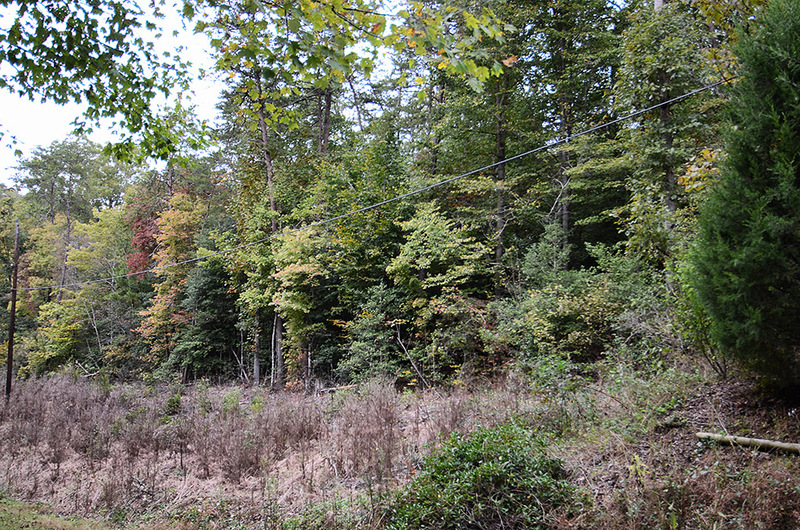 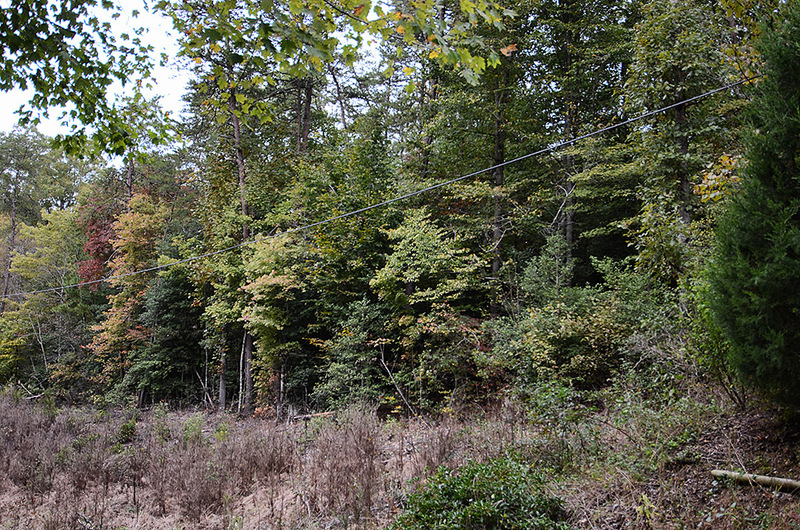 Build your home in one of the most desirable areas in McDowell county. 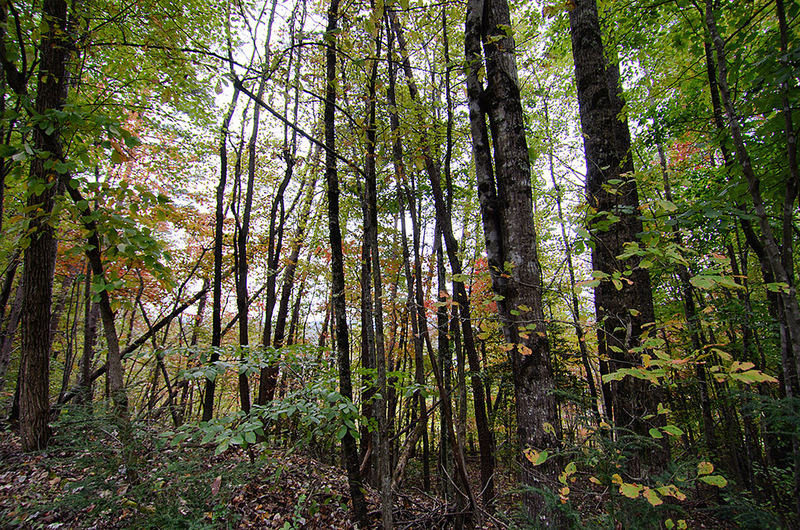 Property is located in Old Fort and is conveniently located to Marion, Back Mountain and Asheville. 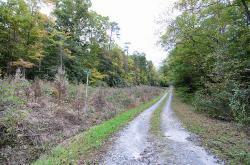 Come check out the perfect piece of property on which to build your forever home. 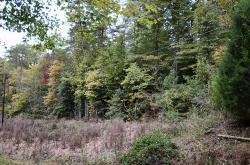 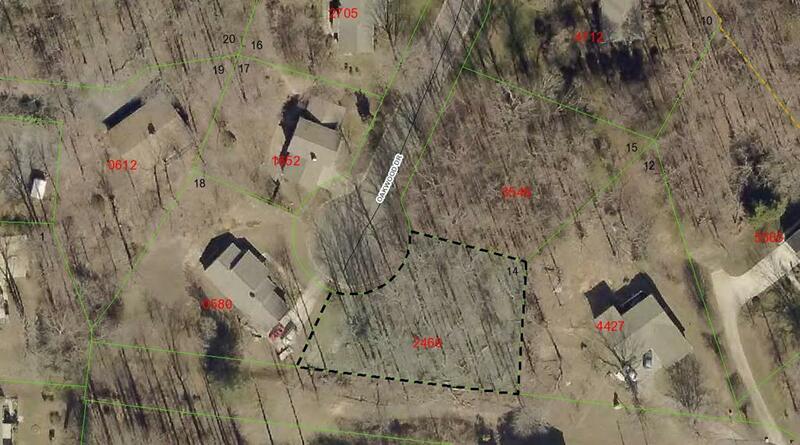 Property also offers access to community lake/pond.